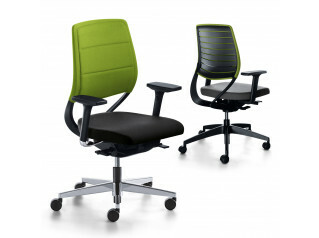 Ahrend 2020 Task Chair provides both a fabric upholstered option or a mesh back version for complete seating comfort. Called 2020, it originates from the world of optometry: perfect vision. 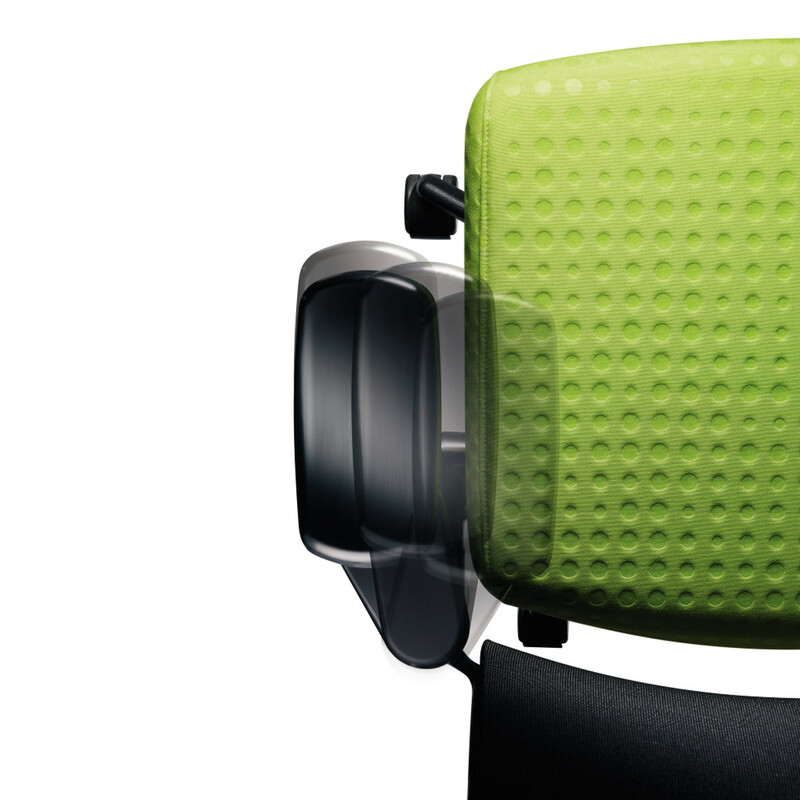 Designed by British designer Paul Brooks who had a crystal clear vision of Ahrend 2020 Task Chair was when he was commissioned to design an office chair for the future. 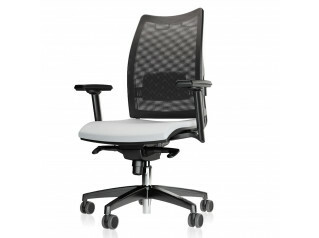 This modern office chair is easy to adjust, able to accommodate anyone and any activity in the modern workplace for the perfect customisable posture. 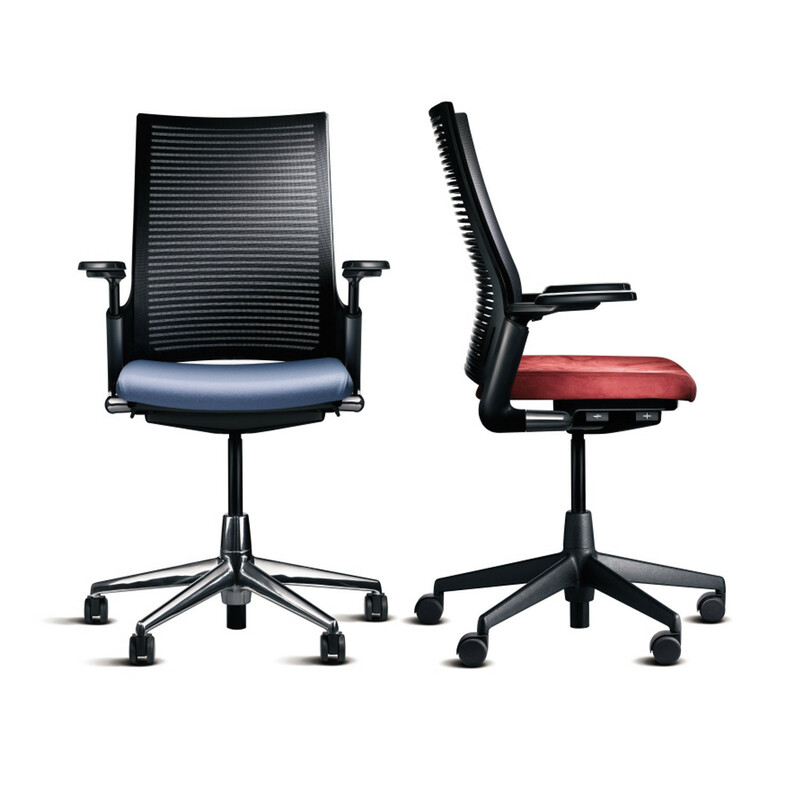 Using the unique Comfort slide and 3D armrests, Ahrend 2020 Office Chairs provides you with an astonishingly comfortable ergonomic seating solution, thanks to the patented synchro-mechanism, Solid seat and Comfort zones. 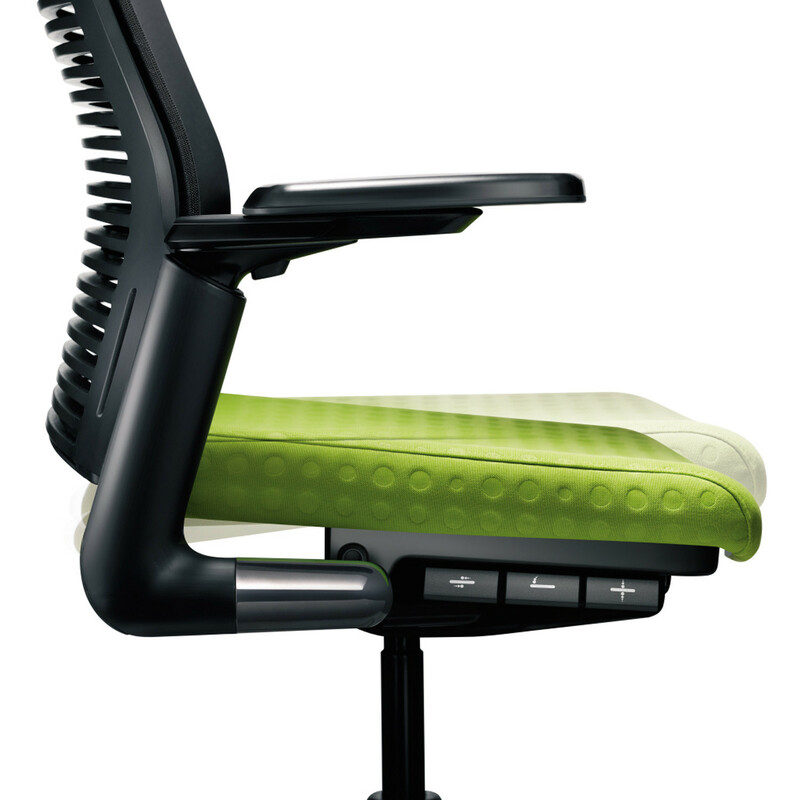 The result is exceptionally supportive seating solution for today's demanding task-orientated office environments. 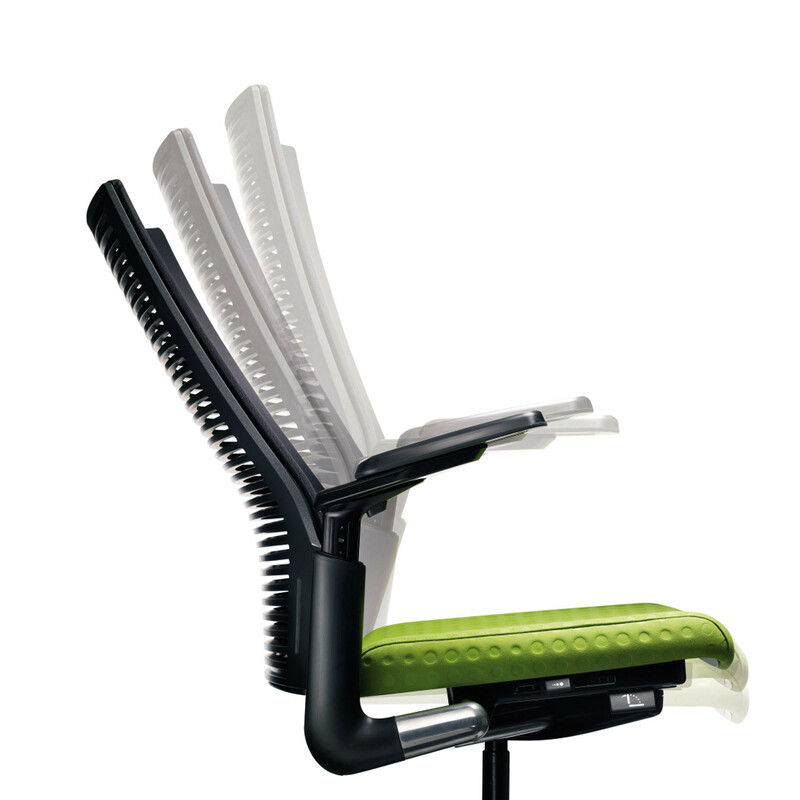 Ahrend 2020 Office Chair is designed with distinctive clear lines, combining design with functionality to provide an ergonomic chair which can be operated blindly. All the materials used are completely recyclable and Ahrend 2020 Task Seating has been awarded aC2C (Cradle to Cradle) certificate. 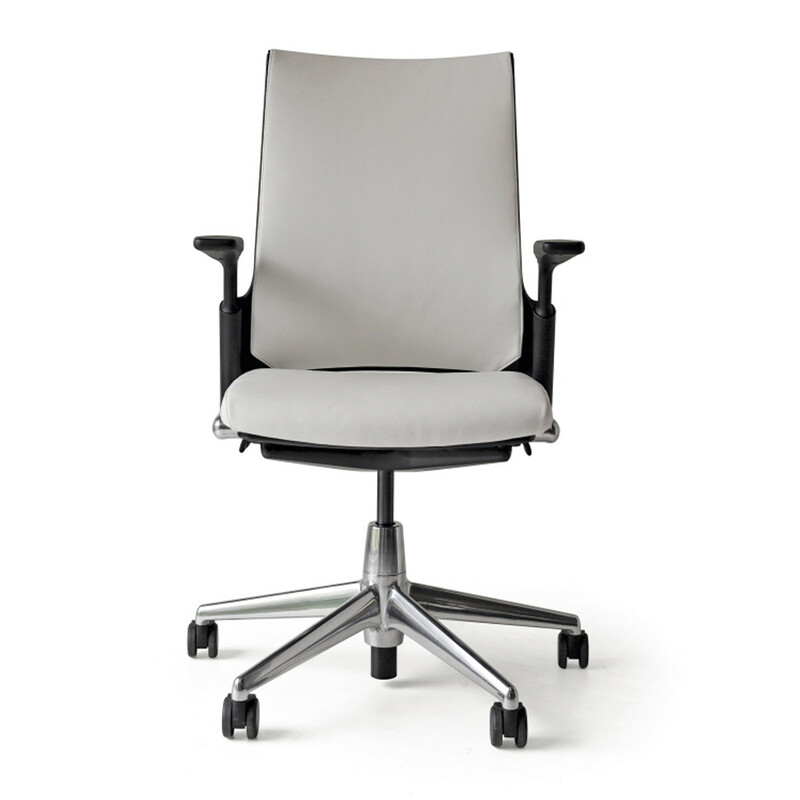 View more office chairs by Ahrend. 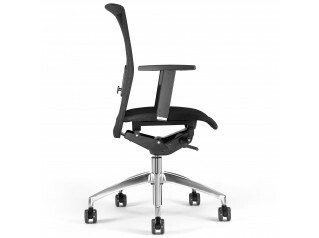 You are requesting a price for the "Ahrend 2020 Task Chair"
To create a new project and add "Ahrend 2020 Task Chair" to it please click the button below. 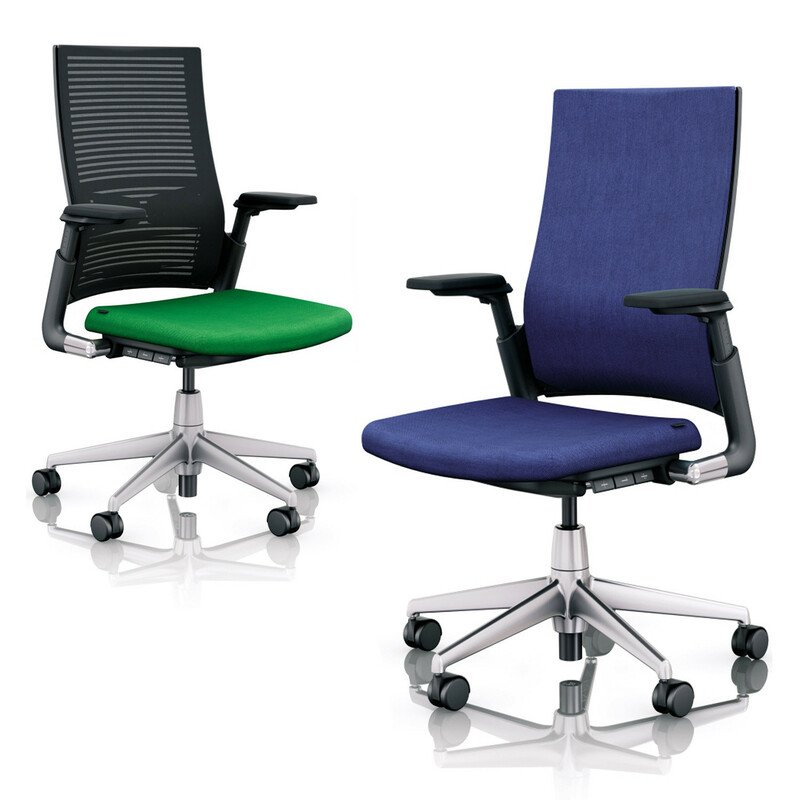 To add "Ahrend 2020 Task Chair" to an existing project please select below.